ZUTARA. 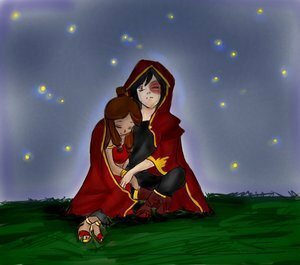 Zutara pics!. Wallpaper and background images in the Zuko and Katara club tagged: zutara katara zuko waterbendertash. This Zuko and Katara fan art might contain coat box, casaco de caixa, outerwear, overclothes, vestuário exterior, roupas normais, capuz, and capa.